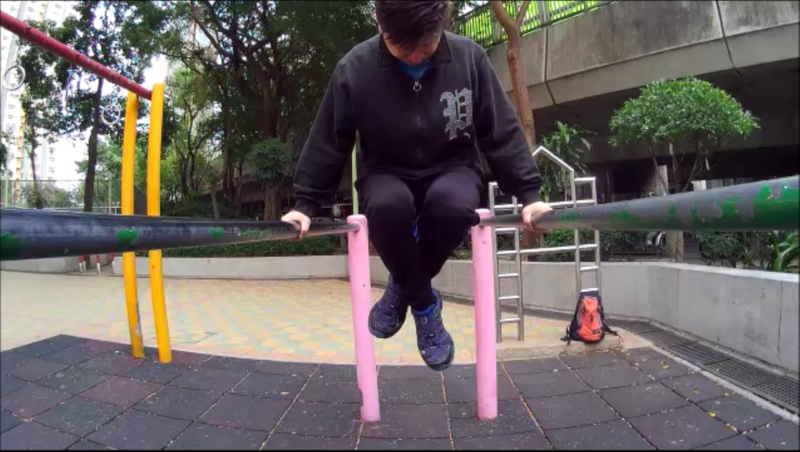 I am doing Street Fitness Workout now. 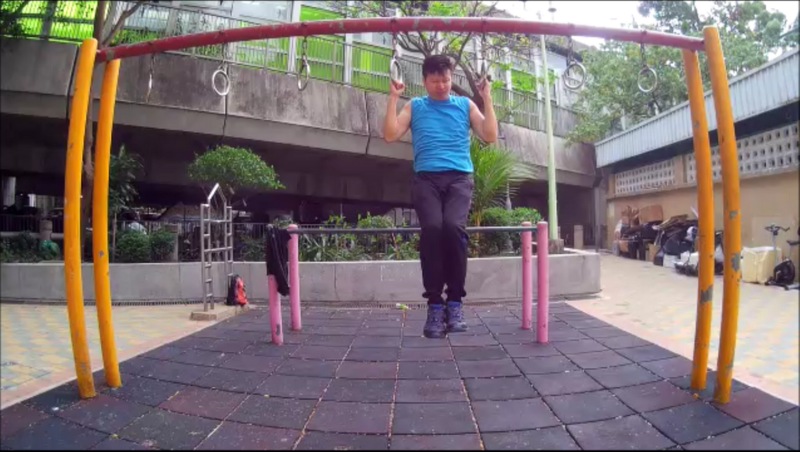 Whatever where we are in the world, as long as there has steem , we can communicate with the body. Because calisthenics, yoga and fitness is our language.